“Excellent Service Award 2018” – Citcon is excited to be recognized by WeChat Pay as the only payment partner in the US market for the outstanding solution and services, enabling merchants to connect with over 1 billion Chinese consumers. 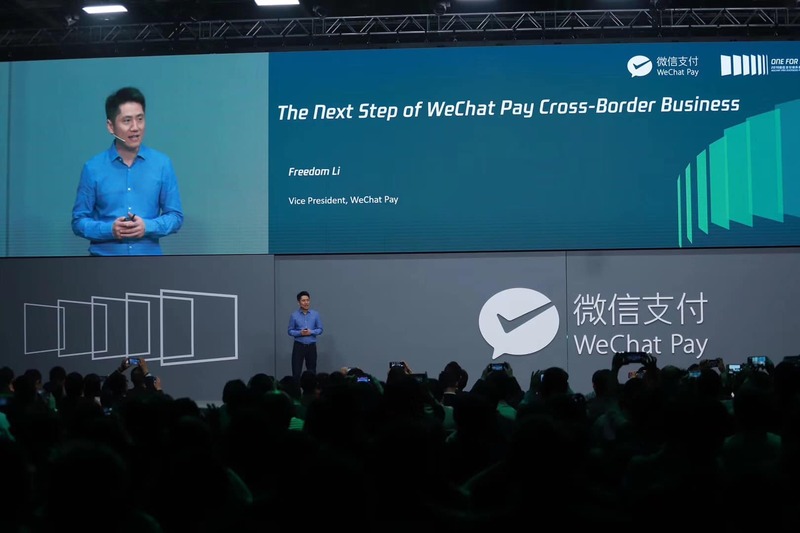 On March 21, WeChat Pay unveiled its latest strategy for cross-border payment business at the WeChat Pay Overseas Partner Conference 2019. 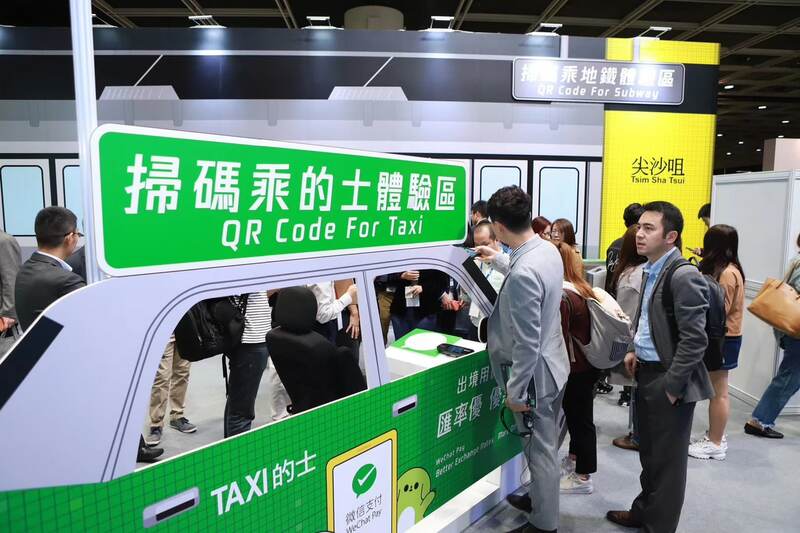 Themed on ‘One for Billion’, the conference encourages service providers and merchants across the world to expand their businesses by reaching out and engaging the Chinese travelers through WeChat ecosystem. 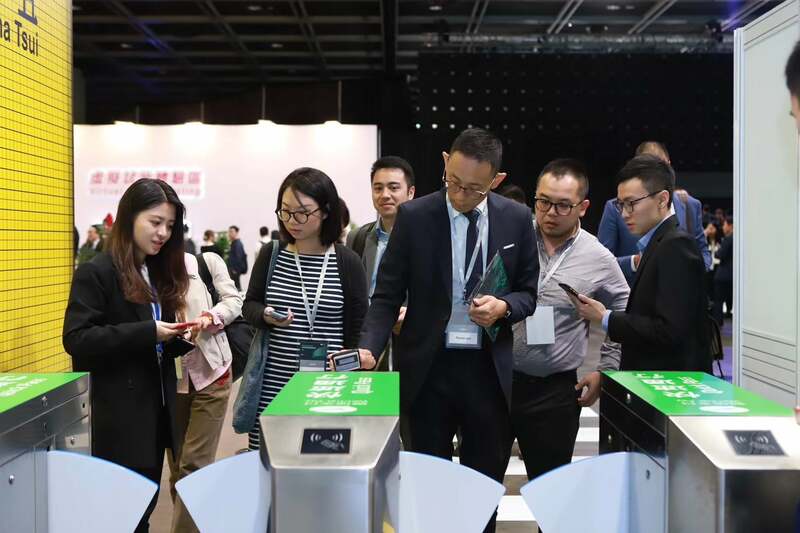 Close to 1,600 guests, including representatives from global merchants and outstanding service providers from China and overseas, gathered in Hong Kong to explore the new opportunities with WeChat Pay’s smart ecosystem. “In the past five years, the progress of mobile payment technology development in China has received global attention, and the digitization of all walks of life has continued at a rapid pace. The real driving force behind this is not just a payment tool, but also the support of third-party service providers from the various industries. They are the true representatives of digital innovation in China,” said Li Peiku, Vice-President of WeChat Pay. 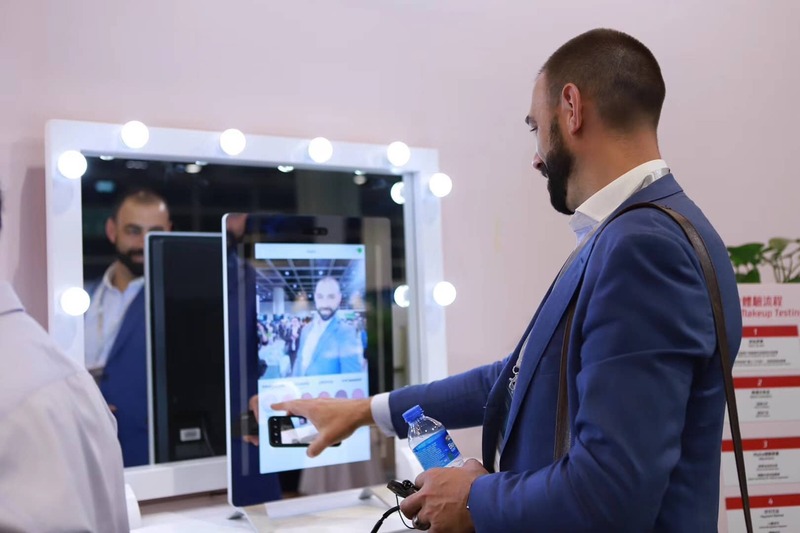 The wide variety of functions available within the WeChat Ecosystem will help overseas merchants to smoothly accelerate the digitization process, in order to better serve Chinese tourists overseas. Freedom Li(李培库先生), Vice-President of WeChat Pay. 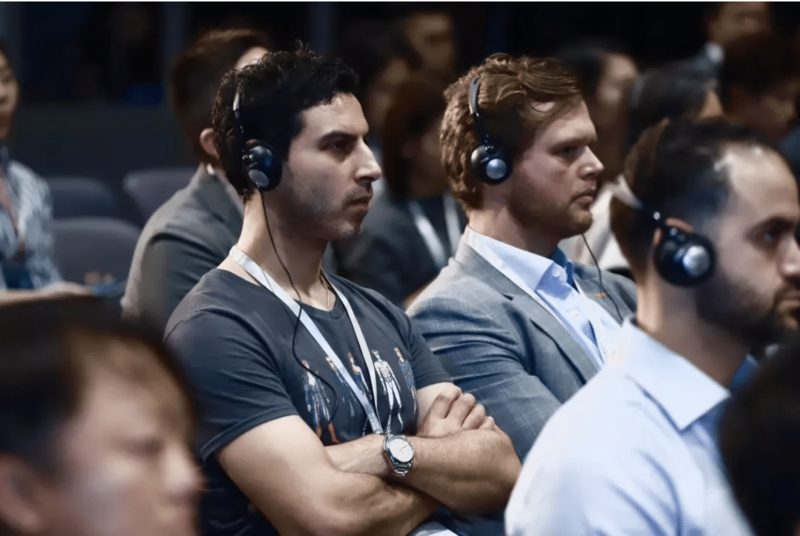 According to the latest data released at the conference, in the year of 2018, the monthly average transaction volume saw an increase of 500% year-on-year, while the total transaction value increased 400%. Meanwhile, the number of service providers witnessed a year-on-year increase of 300%, and the number of merchants accepting WeChat Pay increased 700%. WeChat Pay is now available in 49 markets outside of the Chinese mainland, supporting cross-border payment transactions in 16 currencies. To explore more solutions in areas such as overseas consular services, medical care, education, and other social services. WeChat Pay has successfully developed many case studies in offering smart living solutions. 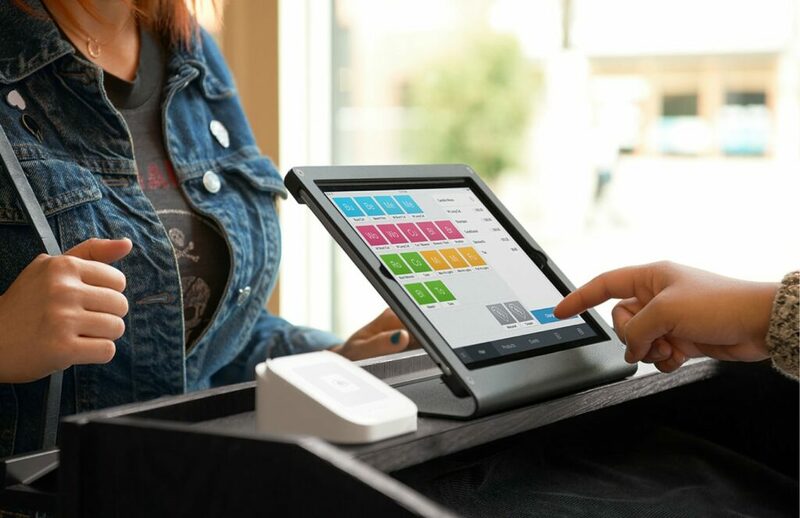 For example, at Hey tea Hong Kong, users can order through its WeChat’s Mini Programs to avoid the queue and collect their orders in store when it is ready. For another scenario in Japan, Fuji-Q Highland guests can purchase tickets and check queuing time via its WeChat’s Mini Programs to better plan their visit for different rides and activities ensuring a smoother visitor’s experience. WeChat Pay is also expanding its scope in other tourism and travel-related solutions. Today, close to 20 Chinese embassies and foreign consulates around the world are offering WeChat Pay services, which means that Chinese citizens can now make payments using WeChat Pay at these embassies and consulates if they encounter an emergency, for instance, replacement requests of their travel documents. With outbound travel becoming easier and an increase in personal income levels, the Chinese outbound travel market continues to expand. In 2018, more than 149 million Chinese tourists traveled abroad, a 14.7% increase on the same period for the previous year. Meanwhile, the consumption of outbound Chinese tourists exceeded US$120 billion, and per capita, overseas consumption exceeded RMB 13,000. 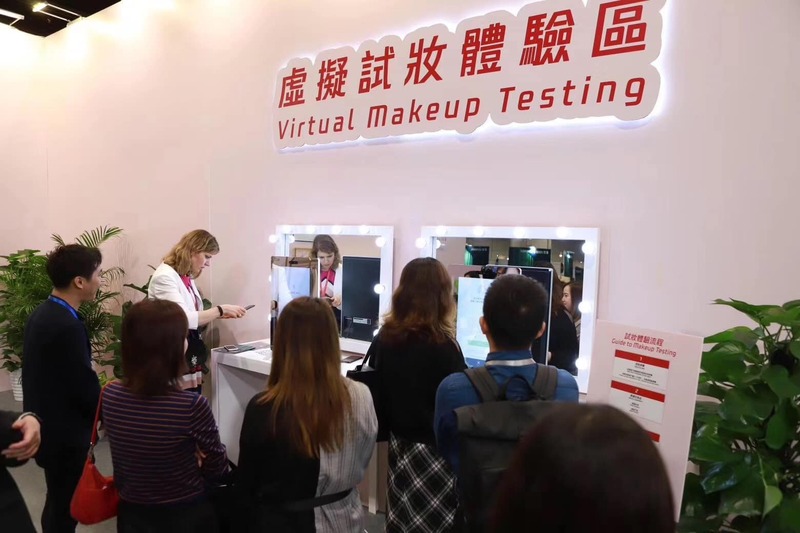 While WeChat Pay is assisting the domestic service providers in mainland China to expand overseas, WeChat Pay also continues to optimize its overall training system to help overseas service providers and merchants to achieve two-way communication with the Chinese travelers for better customer experience.